You may have hard water. 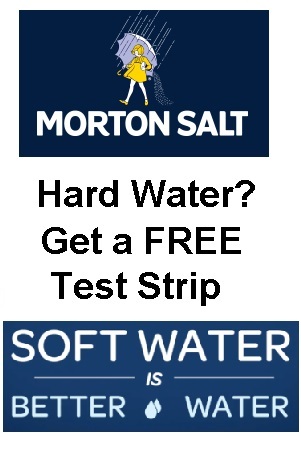 Find out by ordering a free water test strip today. Click the “Snag This” button to get yours NOW! Protect your friends!